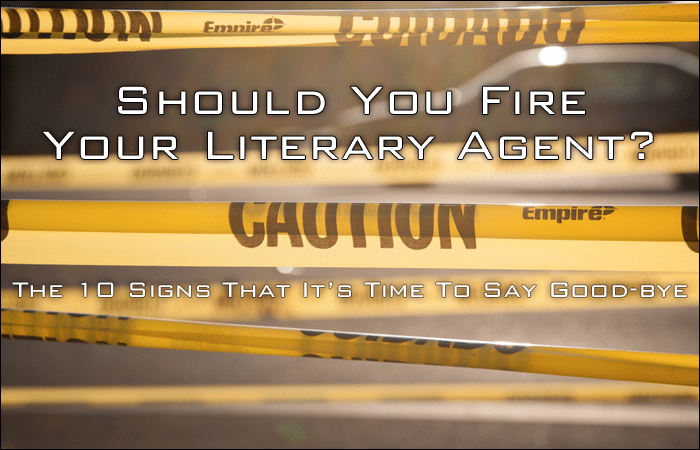 Should You Fire Your Literary Agent? 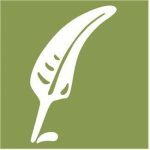 The 10 Signs That It’s Time To Say Good-bye - Writer's Relief, Inc.
It’s not easy to make the decision to leave your literary agency. No writer wants to fire a literary agent. Usually, literary agents and writers enter into their partnership with lots of enthusiasm and optimism. 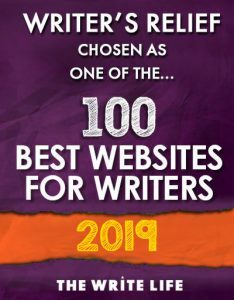 Most writers would rather try to work out any problems with their current agent than start the entire process of finding literary agent representation all over again. That said, sometimes the signs point toward firing a literary agent. If you’ve been on the fence about whether to stay with your literary agent or say good-bye, this article will help you decide. How Do You Know When To Fire Your Literary Agent? Here are some signs that it might be time to look for a new agent. Your agent has not fulfilled his or her promises. Your agent is taking a very long time to submit your manuscript to editors. Your agent has submitted your manuscript to editors, but has not kept you up to date regarding responses. Your agent seems to be hiding information from you or dodging questions. Your agent is charging you a lot of money, but you’re not really sure why. Your agent is “bundling” (sending your book manuscript out in a packet of many manuscripts to one single editor, instead of sending one book to one editor at a time). 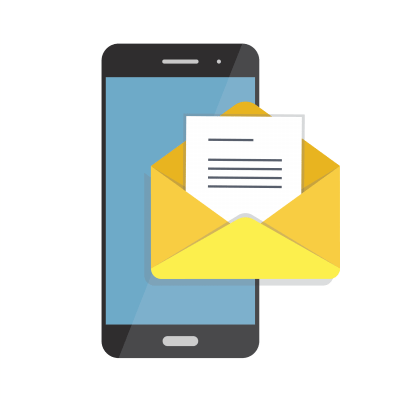 Your agent is not offering you any form of proof that your manuscript has been sent out, such as faxed responses on letterhead or forwarded emails (sometimes with email address removed for the editor’s privacy). You have a bad feeling about your agent. When you speak with other writers about their literary agents, you are increasingly worried that your literary agent does not measure up. Cut Your Losses: What Do You Stand To Gain Or Lose If You Fire Your Agent? If you fire a bad literary agent, there’s always the chance that a better literary agent might be just around the corner. However, if you do terminate a relationship with an agent, you may need to explain the situation at some point. It’s like quitting a job. When you leave one position and interview for another, your potential employer will want to know why you left. Keep the conversation positive—say that you were eager to connect with a literary agent who had more time to dedicate to your book. You will also need to make a decision about whether or not to mention your prior literary agency in your new query letters. Some writers prefer not to mention having fired their prior literary agent in their initial query letter, preferring instead to bring up that topic only after another literary agent has shown some initial interest in the manuscript. This way, the writer doesn’t have to fumble through explaining what might be a very complex situation in just a few sentences in a query. Just know that if you fire your literary agent, you may need to explain your choice when querying agents. Some writers hesitate to fire a literary agent on the grounds that any agent is better than none. However, if a literary agent is not an enthusiastic advocate for your writing, then he or she may do more harm than good. As a writer, you must stand up for your own writing and not rely on anyone else to do it for you. If that means you need to fire a literary agent who is not treating your work with the respect it deserves, then don’t feel bad about your decision to part ways. Be sure to check back for our upcoming article: How To Fire Your Literary Agent. QUESTION: Have you ever wanted to fire your literary agent? I feel like my previous agent held my career hostage for several years. She “loved” my ms, then kept asking me to rewrite it. I did everything she asked. Then, I think, all the agents at her firm voted and maybe one or two weren’t 1.000% sure the novel would sell, so they nixed sending it out at all! Crazy. No one can get anything done if the entire firm has a vote…it was frustrating. We parted ways (though she dumped me–perhaps before I dumped her). The entire thing was annoying. Great article. I’m currently going through this problem right now – but with a screenwriting agent. Two times he’s asked me to turn my screenplay into a stage play. Well, I’m not trying to be a playwright, I want to be a paid screenwriter. I’m not sure if I should stick around to see if he changes his tune, or just let him go. I’d hate to go a year or so without any representation.